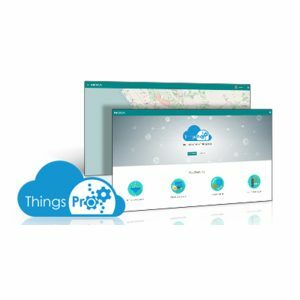 o versatile software packages: ThingsPro Gateway, an intelligent industrial IoT gateway, and ThingsPro Server, a centralized device management platform. ThingsPro enables Modbus connectivity for data acquisition and processing, MQTT support for lightweight edge-to-core data transmission, a wireless manager for wireless networking configuration, and device management. Configuration just takes a few steps, allowing you to focus on your applications instead of complex integrations.